If you are in for a horror adventure game to play then you are lucky unless you miss it. DISTRAINT is an indie 2d horror game with interesting story revolves around being haunted and must solve puzzles. Graphics are very interesting. Available on GoG for 48 hours for free. Hurry! From time to time GoG and Humble Bundle offers free games. so I suggest to keep eye on those sites. If your keyboard is not working in assassin creed origins, only mouse or controller works. no input responding from keyboard, no matter what key you press, nothing happens. the issue might be caused by discord overlay. if you have discord. go to settings -> overlay and turn off in game overlay. 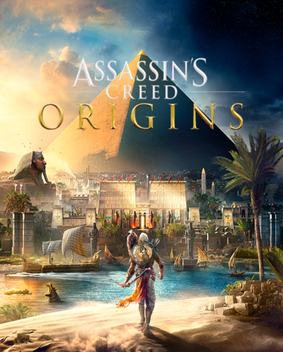 then run AC: Origins again and hopefully keyboard will works fine. Five ways to be a game collector: here is how to own 100s of games for cheap. Ever seen some of the people on steam with more than 1000+ games and wonder how did they get so many games? They must be rich? they must be bank robbers aka bankers. More than a year ago I saw someone with 660 games and I thought to myself wow they must have no life at all. then saw many others with thousands of games that put that no-lifer to shame. In little over a year, my steam library went from maybe 5 to 318 games and still growing. and that’s just steam. There are also games on uplay, origin and gog galaxy. On top of that drm-free games that don’t come associated with a client. then I got PS4 and xbox one and now you’re thinking I have no life. Maybe but I haven’t played most of those games. I did spend money on some of those games. but not close to the full price on all. I probably don’t want to know how much either way. Special bear thing. 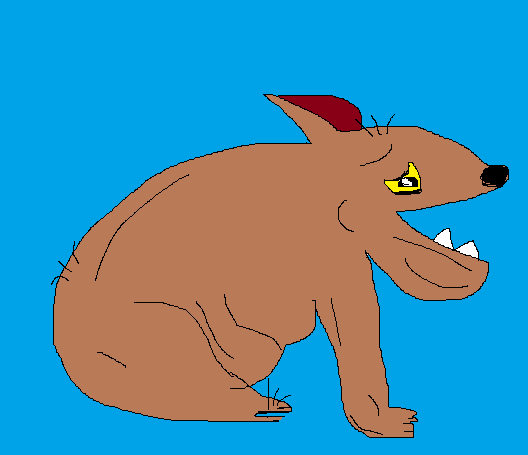 if you say this doesn’t look like a bear. well neither koala bears. Humble monthly and Humble bundle bundles are great way to get tons of great games for small price. Humble monthly is a subscription based service $12 a month if you choose a monthly plan or $11 for a yearly plan. Every month you get 5,6+ steam keys for games never given before on Humble such as Destiny 2 for the past month and before that Mafia III. The value of each bundle varies. sometimes very good AAA titles and sometimes well not bad. You can place your subscription on hold for one month so you don’t pay and you don’t get a bundle. Usually only 3 games revealed at the start of the month and the rest of the bundle unlocks later at the end of the cycle. 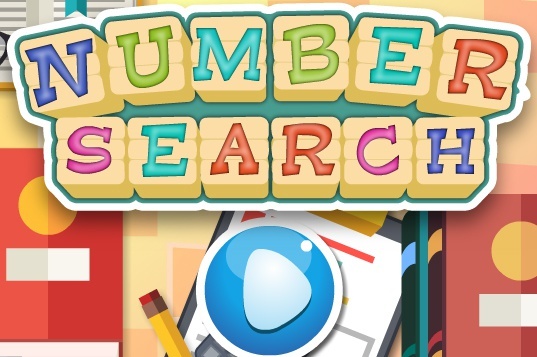 The other source of good games on Humble bundle, is you guessed it humble bundle bundles. 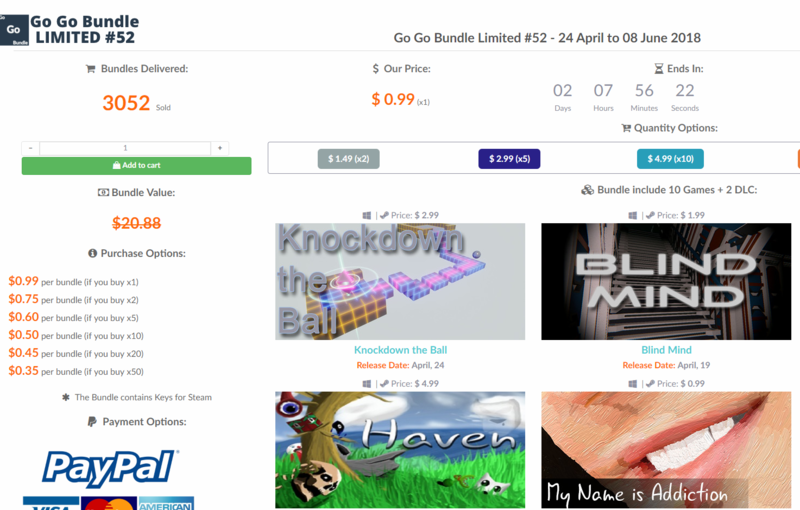 Every few weeks there are about 5-6 bundles offering different types of games or books or software. The format is you pay what you want often with 3 tiers like $1 to unlock 4 items, then $10 unlocks more, and 25 or more unlocks even more. These have been very useful for me. Like the other day O’Rly? books bundle on web programming given for few bucks is a steal. On top of that part of the money from purchases on humble goes to variety of children charities. The type of Charity is written on their respective page. so you can feel like you’re doing some good instead of you know what you do. Indie gala is another source of free and discounted cheap games and bundles. I have received not few free but not good quality games from Indie Gala. but that have changed this year. While free games still offered sometimes they are better than before and more evasive. you have to be quick to grab them. What’s better is Indie Gala also offers bundles for only a $1. Those two sites look similar which I assume are related may look a bit on the simple side and may make you think hmm should I really spend the dollar here. but I think totally worth it. First they do use paypal and in my experience I got the steam keys after I paid in no time. They have bunch of bundles with each about 9 games for a measly a $1 or 3. Some are classic games. 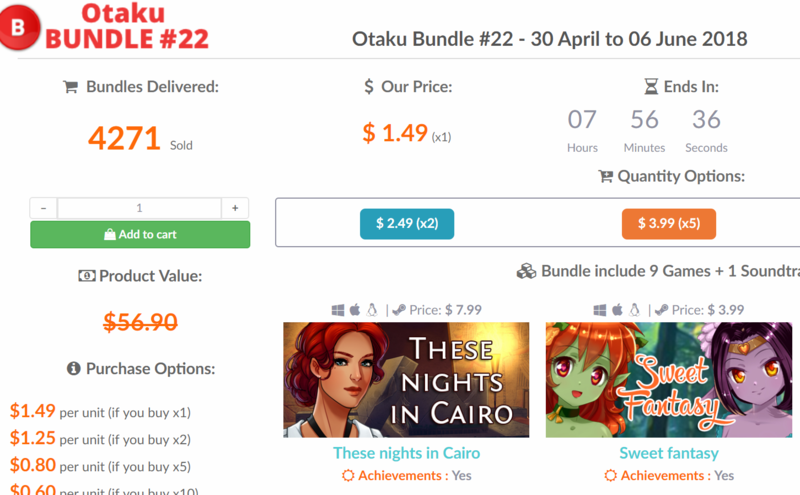 on Otaku bundle some games are unsurprisingly more geared toward otakus オタク. What a surprise. Otaku bundle for otakus and pretend not otakus. The self-proclaimed the frontpage of the universe or the internet? Reddit has few good subreddits (sub forums) dedicated for games and free games and sales. One good subreddit for that is /r/GameDeals . GameDeals where people and often gaming sites representatives share information about ongoing game deals and discounts and sometimes free games. 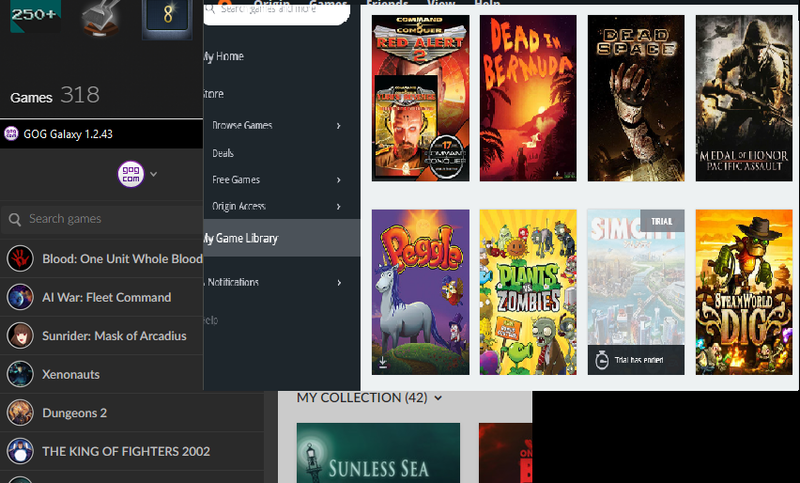 This sub is a vital source for a game collector.Almost all major gaming services like Steam, IndieGala, Humble bundle offer extensive discounts regularly but especially in certain seasons like new year and summer. Try to add games you are interested in to your wishlist so you can receive notification when they are on discount. 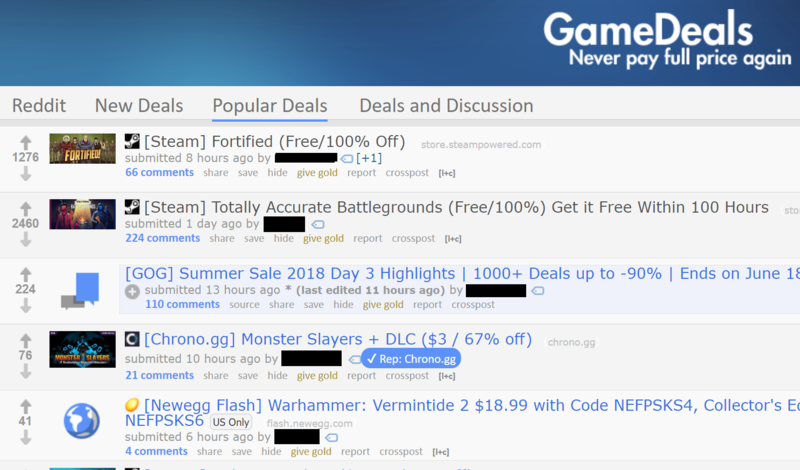 On /r/Gamedeals you see offers from many of these sites and some others like Microsoft store or Playstation. speaking of PS4 and Xbox one, the best way to collect games beside this sub is to subscribe to PS plus or xbox for gold. or as reddit often likes to say : why not both? Reddit, the frontpage of the universe. 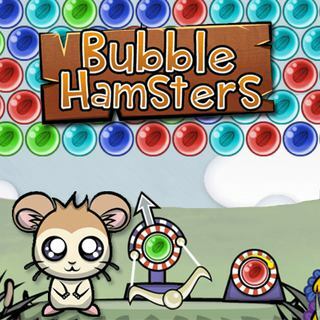 So what to do to avoid missing out free games published on gamedeals? Enter IFTTT, a service not just rich in T but also applets that helps you do a lot more with your phone, smart bulb, alexa and more. So how does this help you? 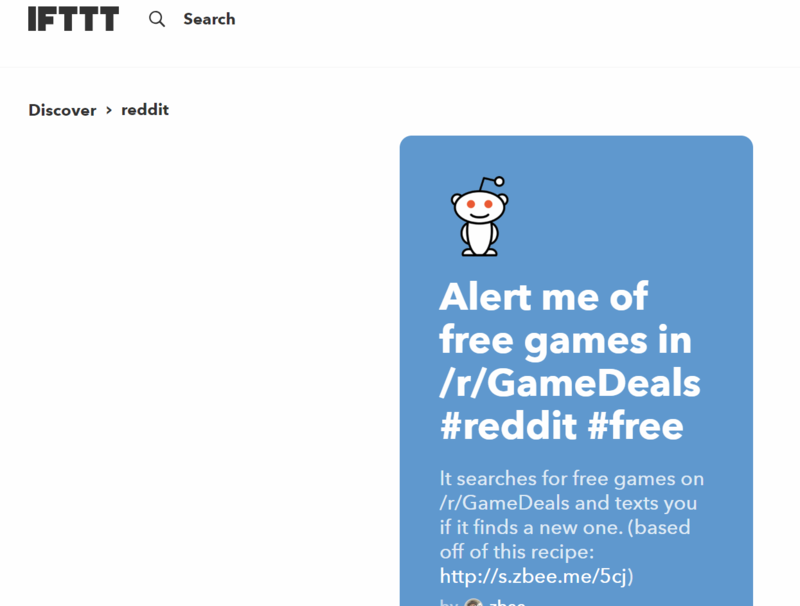 there is applet such as this one that if you activated for your account can send you email notification when it detects certain keywords revolves around (free,100%..etc) on /r/gamedeals. this way you’ll have less chance missing out. Don’t forget to secure your accounts with good password and two factor verification, you don’t want to lose your library. There are many people with extra game keys or simply promoting their youtube or twitch that prefer to give them for free. What’s better than a mass giveaway and algorithm that picks the random lucky winner? One such site is steamgifts you signup using your steam and then you get free virtual points that you can spend on entering giveaways. points increase every X minutes (max 400). Giveaways vary by points depending on how much value they have at the moment. There are also levels that corresponds to the value of games you’ve given yourself. Most giveaways start from level 1. so you might need to give some games. a good level to have is level 3 which isn’t difficult if you become a collector.